Let’s just sort this under bikesandbullshit should we? Well, this is a damned shame. 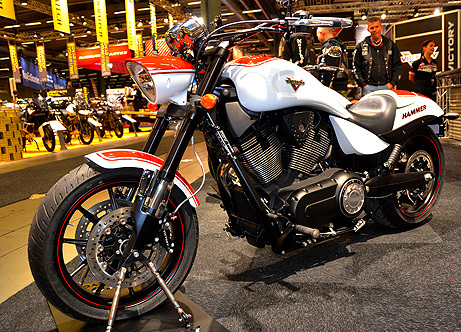 Iowa-based Victory Motorcycles is now history. 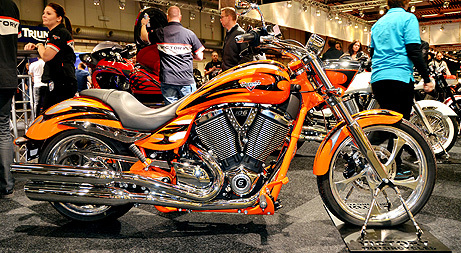 During the last 18 years Victory has made several thrilling motorcycles. But the owner, Polaris has now decided to terminate Victory. They will instead focus on their other motorcycle brand, Indian (remember the Indian Scout from 1920?). I did really like the looks of Victory motorcycles, beautiful design, high quality, mighty sounding engines and lots of attitude. Models like the Hammer, the Eightball and the Judge are seriously cool. But as a matter of fact, I was quite surprised when I read the bad news. Ok, the company has struggled hard to establish the market share needed to be a profitable maker, but I did not thing it was going to be shut down. That’s too bad, because their bikes were really something special. 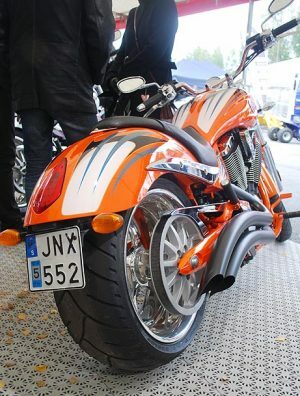 Certainly not good news for bike fans, and unfortunately the motorcycle business seems to be very unstable right now. Let’s remember the great Victory bikes and hope for a better future. I will miss them. Perhaps it is time to order one, or just pay your respect and visit the Victory homepage.